Many businesses offer employee perks to attract the best members of staff with private medical insurance a popular option. This cover enables employees to avoid lengthy waiting lists and manage their health at a time and place that is more convenient. It is available for small to medium businesses with packages individually suited to your business’ needs. Group Travel cover is also available for employees who regularly travel for business. SPF’s insurance brokers will get to know your business and advise on the level of cover you require before selecting the best provider to offer this. We have used SPF for household insurance for many years and have always received prompt and helpful service. I have dealt with SPF for a number of years and have always found the consultants most helpful and knowledgeable. Smooth and effective renewal process. No concerns or issues and timely responses. Excellent service and yet competitive, Have been a client for many years and have always had top class service. My broker is extremely knowledgeable and I always feel reassured following any conversation or email. My broker has given me excellent service over the years, always trying to examine competitive quotes at renewal, often reducing costs to my advantage without compromising my position. Professional service and excellent customer care. Well done. The level of service is way above that offered by larger insurance companies. I have been with SPF for many years and have always found everyone very helpful. It is good to have a company who is expert and knowledgable on my side. My broker has looked after me for quite a few years and I will always be his customer. Great to work with my broker and she is the best IFA I have ever met or experienced in all of my years of property investment. I have been impressed with SPF’s access to the market. The service was excellent and efficient and also very strict and thorough. Many thanks. Every member of the team was helpful and exceptionally professional throughout. Excellent and professional. 10 out of 10. Very professional and full of good advice. Excellent. The best I have experienced.  SPF Insurance Services is a trading style of SPF Private Clients Limited which is authorised and regulated by the Financial Conduct Authority (FCA).